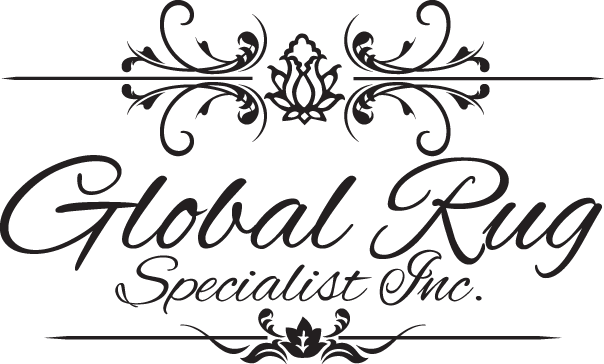 Protect your investment - Call Us Today For Superior Service! Your elegant area rugs take a prominent role in your home's interior. Wear and tear over decades or just a few months can take their toll on these Oriental floor masterpieces. Caring for these heirloom rugs and more modern creations take special care to help retain their beauty and integrity. 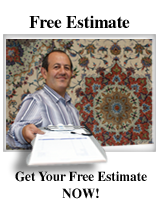 Global rug Specialist have been Bay area's premier rug cleaning and restoration experts for over 15 years. Using a state-of-the-art patented washing method, Our's safely, efficiently, and effectively restores the luster and brilliant colors helping your area rugs retain both their material and sentimental values. Whether your fine area rug is a fragile antique or a sturdier modern rug, we treat each rug as the treasure to preserve its integrity while completely removing dirt, soils, and stains. Combining this careful detailed cleaning method with good old-fashioned customer service has allowed us to become the most trusted Bay area rug cleaners in the business.